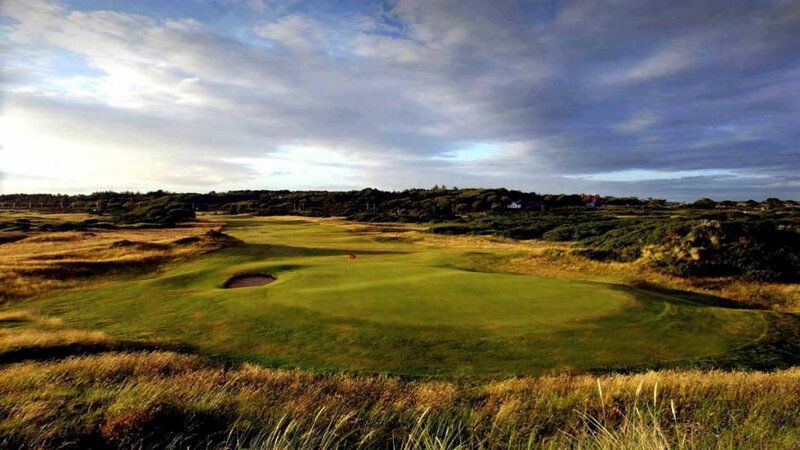 From north to south, east to west Scotland is blessed with a coastline that is lined with traditional and historic links golf courses. The Royals of Dornoch and Aberdeen, Carnoustie and St Andrews on the east coast and further south Muirfield and Gullane. 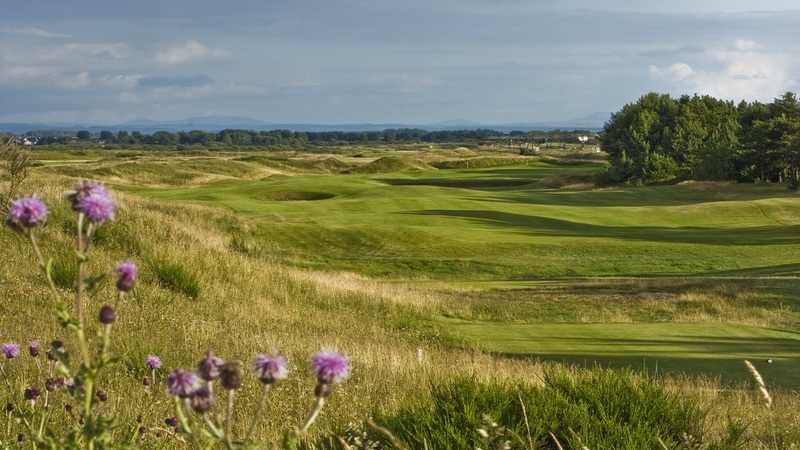 The south west has Prestwick, Turnberry and Troon all within a half hour drive. Add to these classic big names the individually appealing courses at Macrihanish, Southerness, Crail, Brora, Cruden Bay, or Western Gailes. 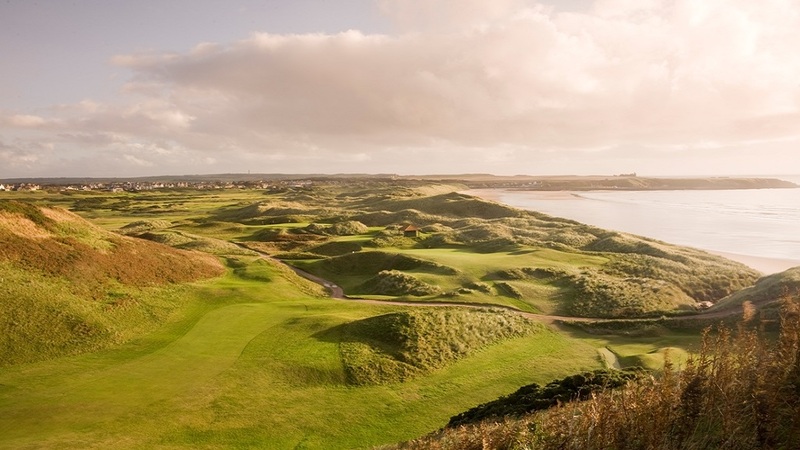 And the you can enjoy one of the multitude of new courses that have been built adding to Scotland's golfing real estate including Castle Stuart, Kingsbarns, Dundonald or maybe The Renaissance. Luxury golf resorts? 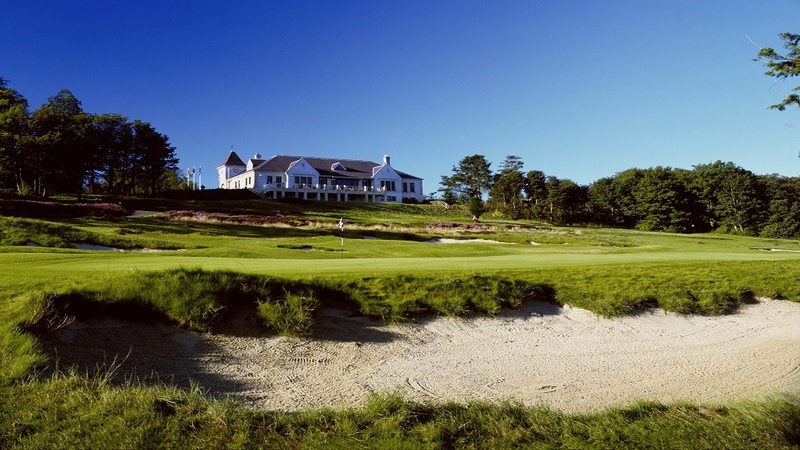 Gleneagles, Fairmont St Andrews or Trump Turnberry? Or visit one of Scotland's islands? 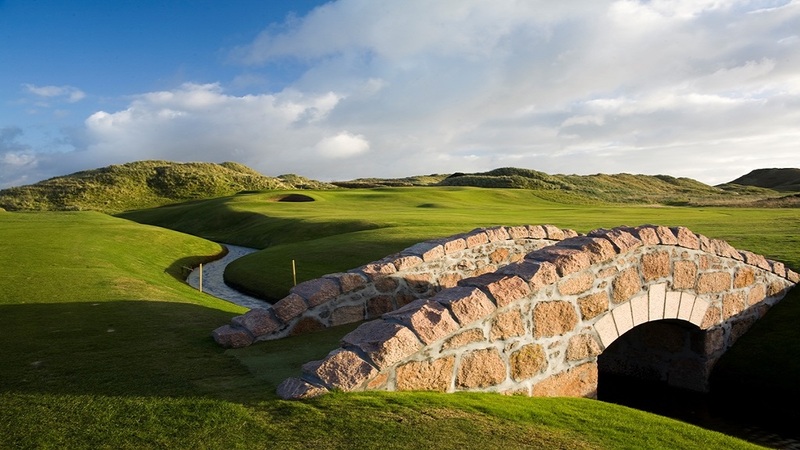 Whatever is on your Scottish golf bucket list, SIGTOA will be able to provide it with advice and years of knowledge. 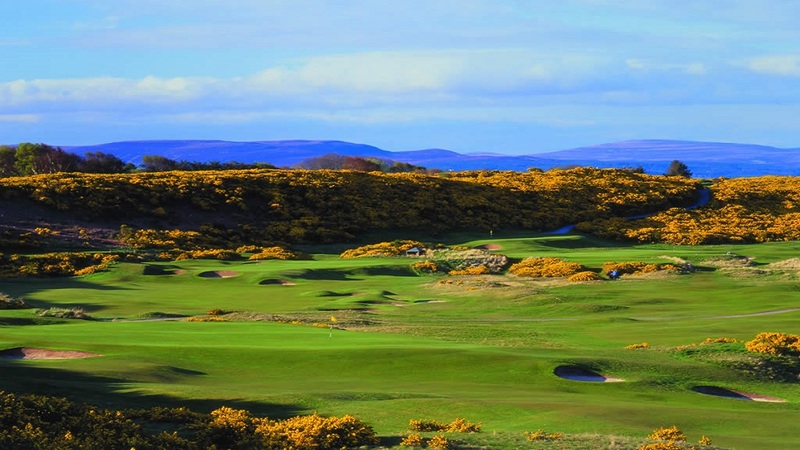 SIGTOAs relationship with Scotland's golf courses is second to none and that ensures that we can help the visitor tick of their very own wish list. The continued support of the golf courses in helping SIGTOA is greatly appreciated.